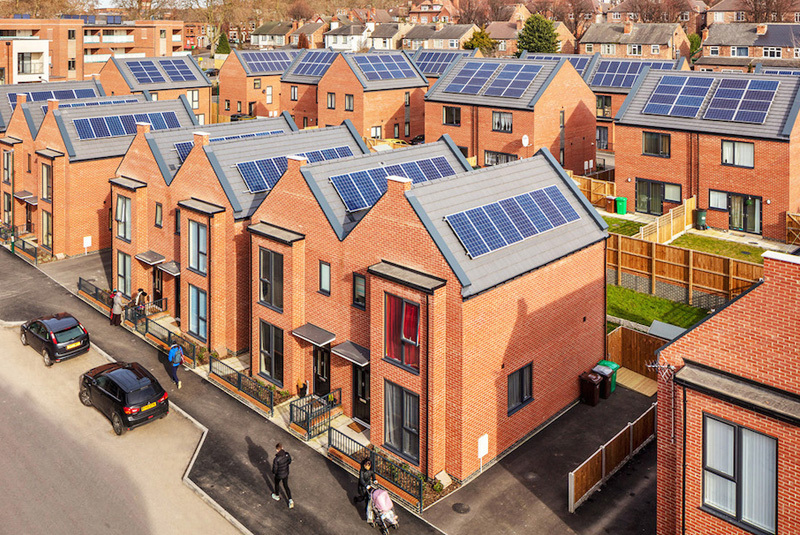 With obvious considerations for those supplying construction materials, a landmark report by Shelter’s social housing commission has called for an ambitious 3.1 million new homes. PBM reveals more. After the Grenfell Tower fire, Shelter brought together 16 independent commissioners with diverse backgrounds from across the political spectrum to examine the housing crisis in England as it exists today. Among others they include Ed Miliband MP, Baroness Sayeeda Warsi, Baroness Doreen Lawrence, TV architect George Clarke, Lord Jim O’Neill and Grenfell survivor Ed Daffarn. Having spent a year listening to the views of hundreds of social tenants, 31,000 members of the public and a range of housing experts, the commissioners put forward a “bold vision for social housing, and who should have the opportunity to live in it”. 690,000 homes for older private renters — people over 55 struggling with high housing costs and insecurity beyond retirement. Analysis carried out for the commission by Capital Economics suggests the economic benefits of social housebuilding would ultimately outweigh the initial costs. The programme would require an average yearly investment of £10.7 billion during the construction phase, but Capital Economics estimates that up to two-thirds of this could be recouped through housing benefit savings and increased tax revenue each year. On this basis, the true net additional cost to the government — if the benefits were fully realised — would be just £3.8 billion on average per year over the 20-year period. And after 39 years the investment will have fully paid for itself. To see the full report, visit www.shelter.org.uk.